Mt. Bachelor ski resort, only 20-minutes from beer-crazed Bend, OR. 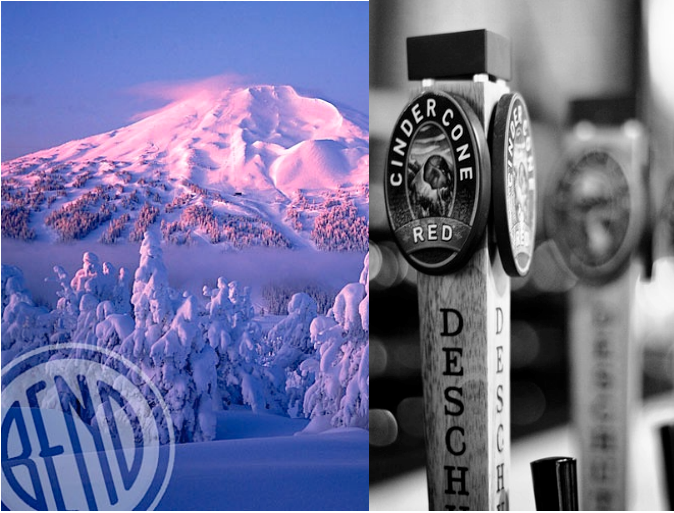 Bend, Oregon now has 22 breweries (up from 17 in 2013), one great ski resort (Mt. Bachelor), & a population of 80,000. 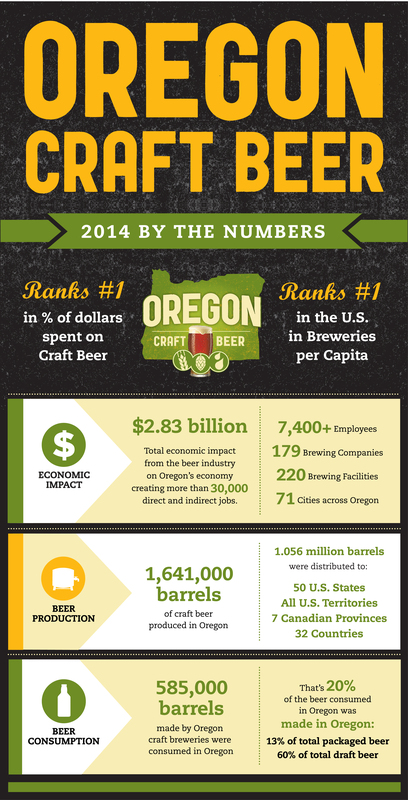 That’s a brewery for every 3,636 humans in Bend. 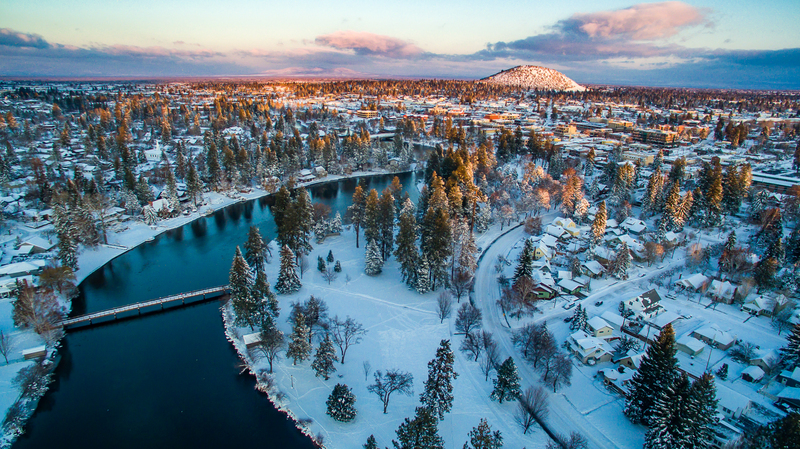 Bend has the highest micro-brewery per capita in the nation and the title of ‘Beer City USA.’ This makes Bend an extremely attractive place to visit for all of us snow/beer freaks out there. Mt. Bachelor saw 604″ of snowfall in 2016/17. 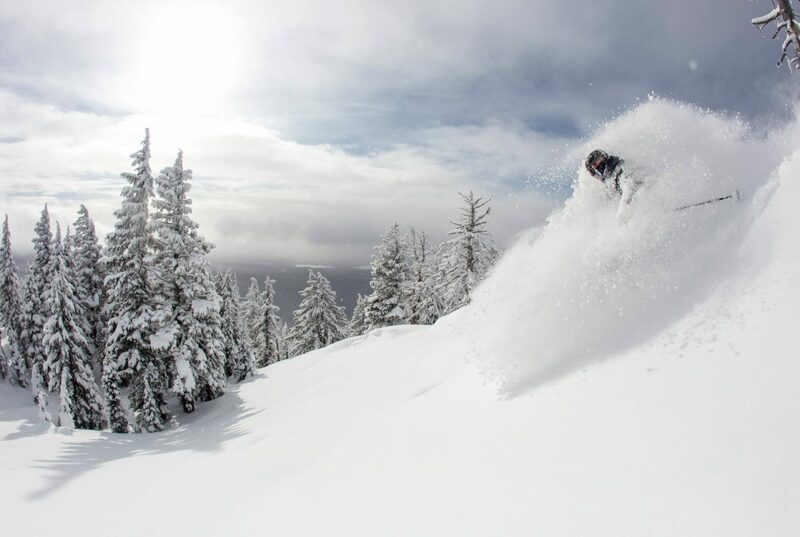 Bachelor has already gotten 130″ of snowfall this winter as of today’s date: December 11th, 2017. 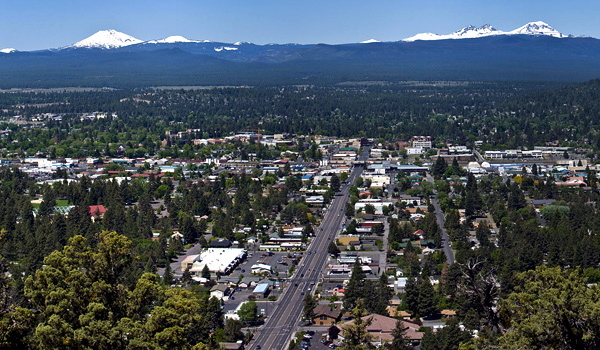 Not only are there a lot of breweries in Bend, but the Breweries in Bend are highly recognized on an international scale including 4 “World’s Best Beers” in 2015. A beer called “Pray For Snow” is brewed in Bend. 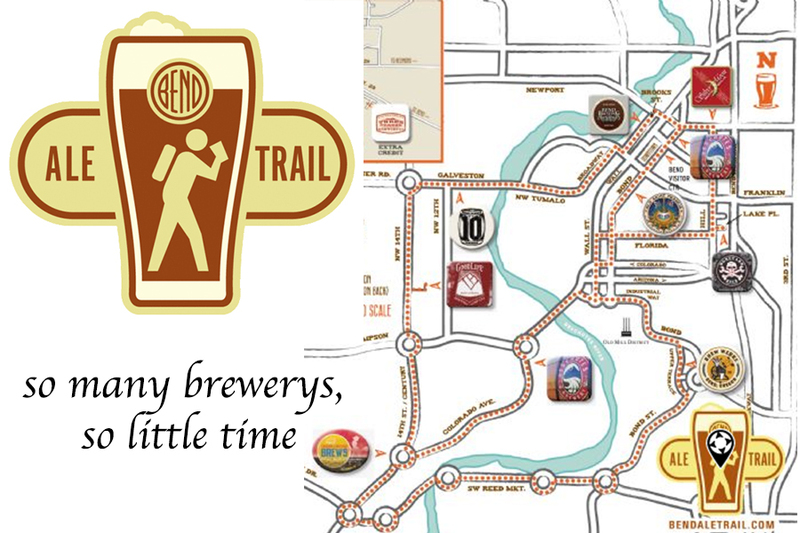 There are definitely more than 17 Breweries in Bend, and more in general if you consider broadening your horizons to all of Central Oregon – you credited Three Creeks but they are not in Bend they are located in Sisters, why not include Phat Matt’s and Shade Tree? Smith Rock Brewing in Redmond? Old Mill Brew Werks in Bend? Give the all the breweries some love! There are over 24 breweries. You only listed the bigger ones. Quite a number of smaller ones. And we are also serious about our coffee, baked goods, bikes, art/artists, music. We have actually started the new American Renaissance before the rest of the country (to be fair there are other places in the US in the midst of a New Renaissance). But Mother Nature provides a unique blend of energy here that pervades everywhere. There are also an abundance of alternative healers/spiritual modalities here as well. GottaLoveBend! It’s 8 degrees F right now! But the sun is shinning. Thanks for the props! Technically Cascade Lakes is a Brewery in Redmond, but there are still 17 breweries in Bend when you include add Bridge 99. Cheers! Hood River has 4 breweries (Full Sail is a giant) and 7300 residents. What is that, one brewery per 1825? By chance, is there a link to active AA chapters in Bend? Click here for 28% off!